Glowworm Taking Orders for Maths - No Problem! We are pleased to announce that we are able to process orders from scottish schools for an exiting new mathematics programme; Maths - No Problem! The Maths - No Problem! programme gives schools a new way to think, talk about and teach maths. Pupils can approach maths with confidence giving them the tools to articulate their ideas, develop mathematical fluency, and increase their reasoning skills. The programme offers a research based mastery programme, founded on the learning theories of Piaget, Dienes, Bruner, Skemp and Vygotsky and has been refined over the last 30 years in Singapore. Maths - No Problem! have worked with Scottish Education Specialists to map the programme to the Curriculum for Excellence and aligned the Benchmarks. They can offer you a free 14-day trial to access their online Teacher Portal, the trial will give you full access to the Online Teacher hub which accompanies their printed textbooks. 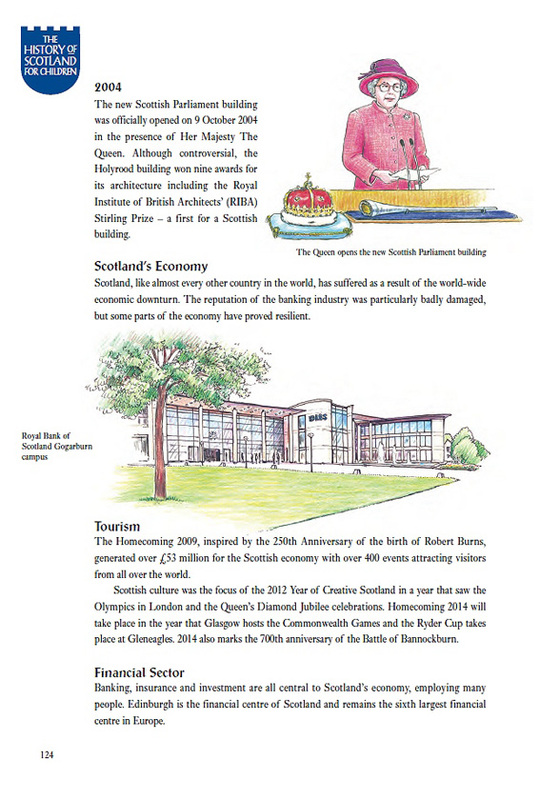 For further information you can contact their Scottish Education Sales Consultant, Fiona Weir, on 07591 203949. Glowworm Publish a New Book for Five Sisters Zoo. 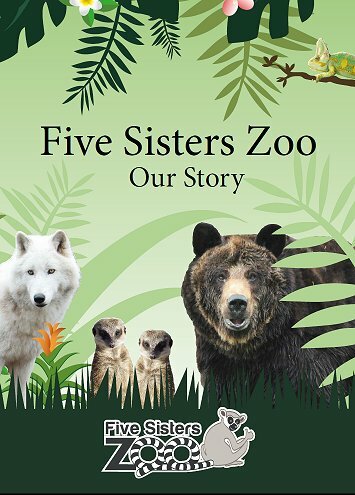 Five Sisters Zoo in Polbeth recently asked us to design and publish a new book for them to tell the story of the Zoo. This was completed and the book published on 1st June 2018. 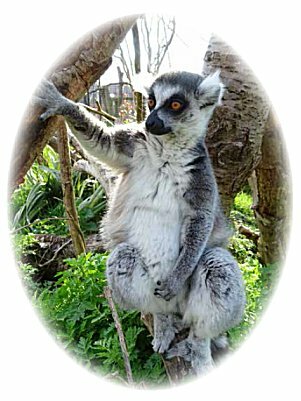 The A4 size paperback book is 32 pages in full colour throughout, it has over 130 pictures and maps showing the creation and development of this young Zoo. 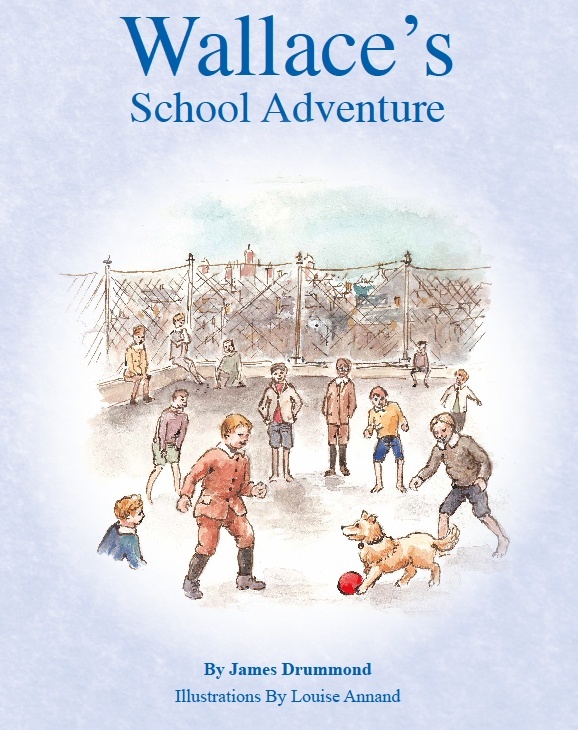 Glowworm Re-publish the Wallace the Fire Dog Books. 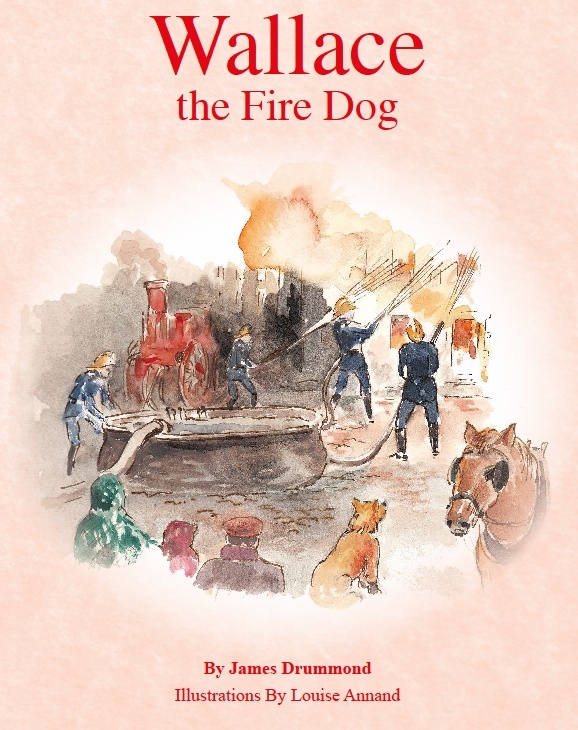 On the 5th November 2014 two books from the Wallace the Fire Dog series will be published by Glowworm Books & Gifts on behalf of The Scottish Fire and Rescue Service Heritage Trust. 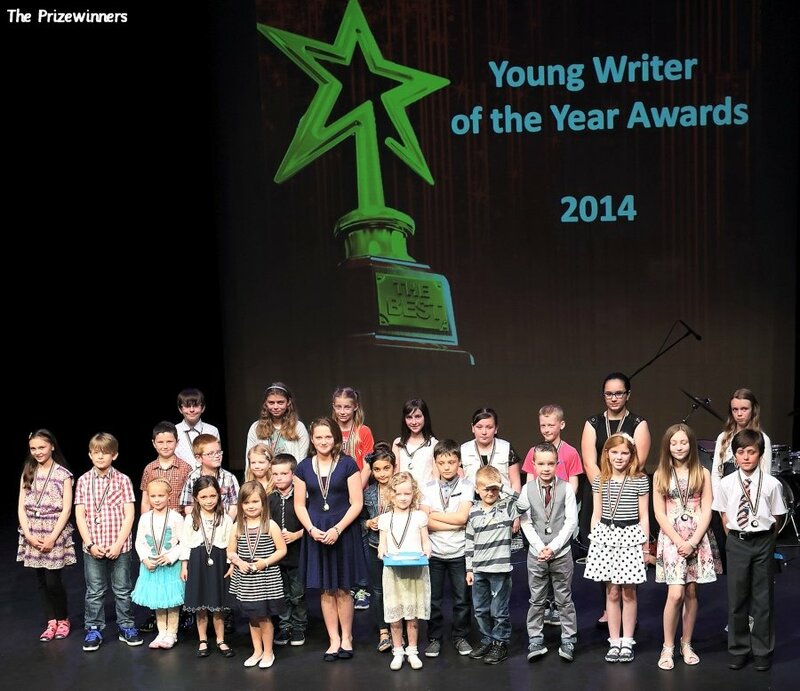 West Lothian Young Writer of the Year 2014. Glowworm Books & Gifts were pleased to be able to sponsor the West Lothian Young Writer of the Year 2014, an event we have been involved with for the past 15 years. 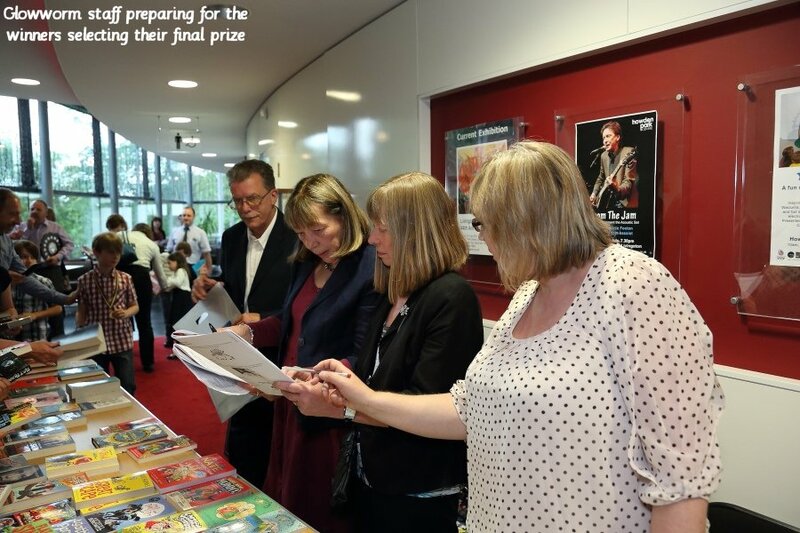 This year's event saw a huge number of entries - some 8,517 which culminated in an awards ceremony for the 26 prizewinners. The overall Young Writer of the Year was Emma Thomas from Kirknewton Primary School with a creative diary entry from the perspective of a nurse working in a military hospital during the Second World War, "The Diary of Betty Mick". The winner of this year's special Glowworm Books & Gifts prize was Cameron McBeth from Uphall Primary School with an emotional poem about war "No Poppies here to Grow". 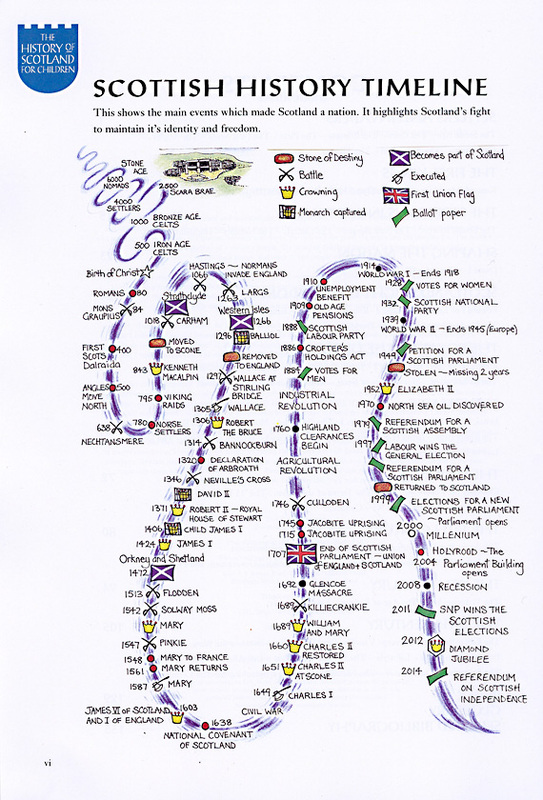 History Book Revised and Relaunched. 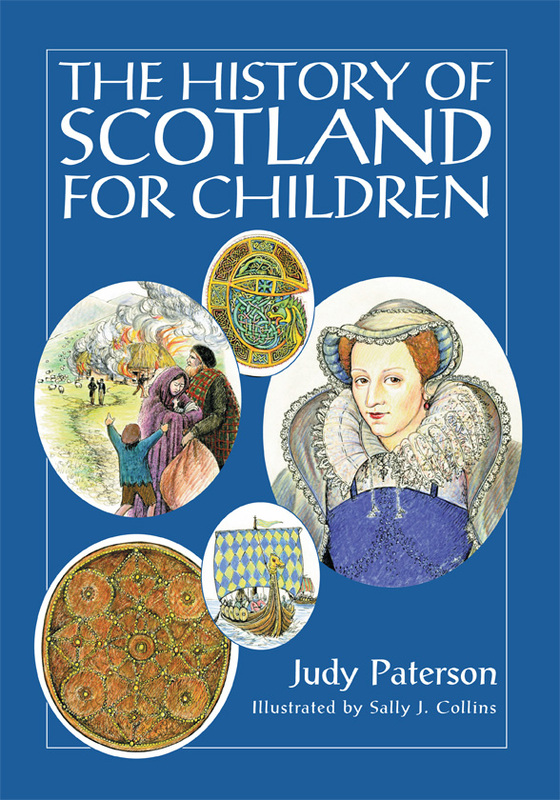 To celebrate the launch of the newly updated History of Scotland for Children we are offering all Scottish School Customers a special discount of 30% - reducing the price of the book to �10.49. This offer is open to any Local Authority purchase under the Scotland Excel framework agreement and applies to any quantity required until the 30th June 2014. 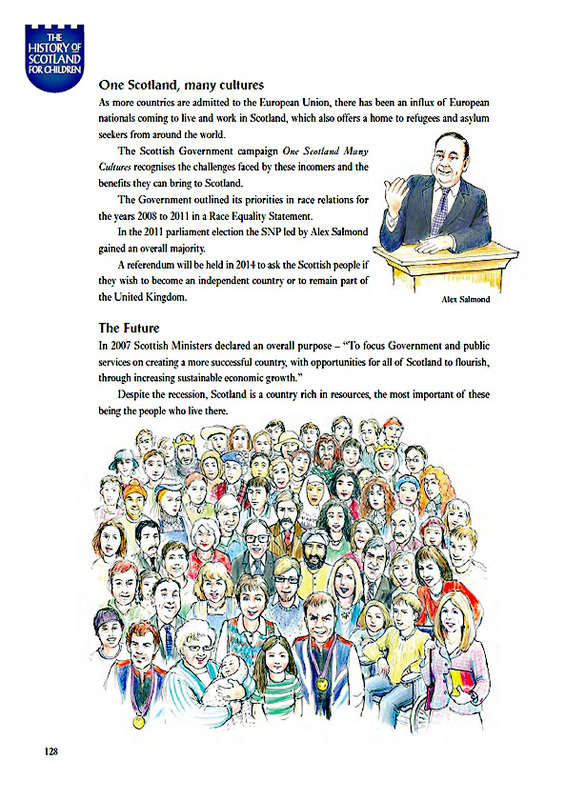 This book has been extensively edited and updated bringing it forward in time to the announcement of the referendum question being set for 18th September 2014. 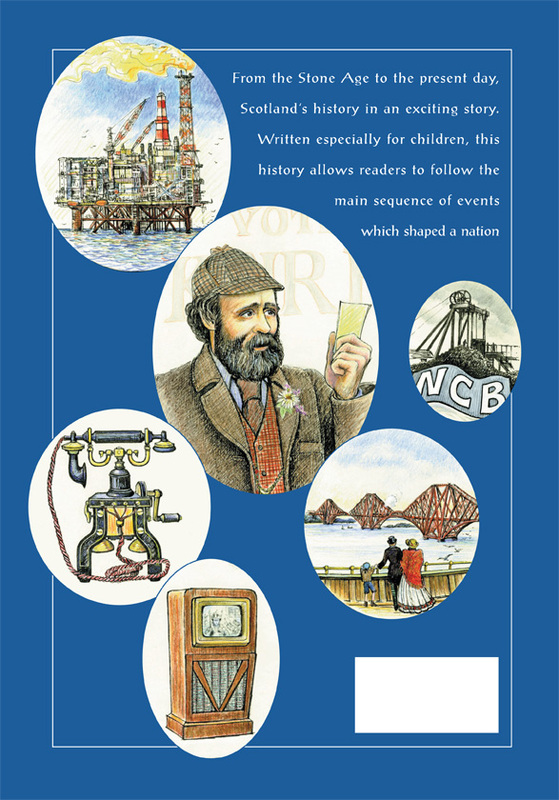 With over 300 colour illustrations and covering from the Stone Age tight up to present day events, this quality book is the definitive history of our nation for the younger generation. glowworm, books, Gifts, publishing, children, childrens, children's, print, packaging, mailing, school, supplies, topthat, edinburgh, supply, supplier, bookfairs, booksellers, environmental, dinosaur, fairy, tales, scotland, Balmaha, bears, publishers, judy paterson, schools, history, top that, plush, toy, fiction, non-fiction, picture, rhyme, authors, visit, glowworm books, childrens books, kids books, soundprints, QED, award, fivemilepress, hamish, McHaggis, Lerner, YoYO Books, Miles Kelly, Raintree Publishers, Magnetics, Sticker, convertibles, Excel, news, special, offers, Maths - No Problem!